tories are available in every community, as they capture our lives and they continuously educate and engage us. Almost all successful and great brands are engaged in telling stories. For many years many advertisers and marketers worked hard to make these stories full of life and discovered some ways to share these stories among as many people as it’s possible. In the past we used to tell stories, but now we tend to share stories. There has been a huge change in the way marketers think about storytelling in the last decade. Besides the fact, that they tend to tell many brand stories, they focus more on story sharing. Thanks to the development of Internet and social media networks, it’s easier for audiences to share stories through their own networks and social media pages. 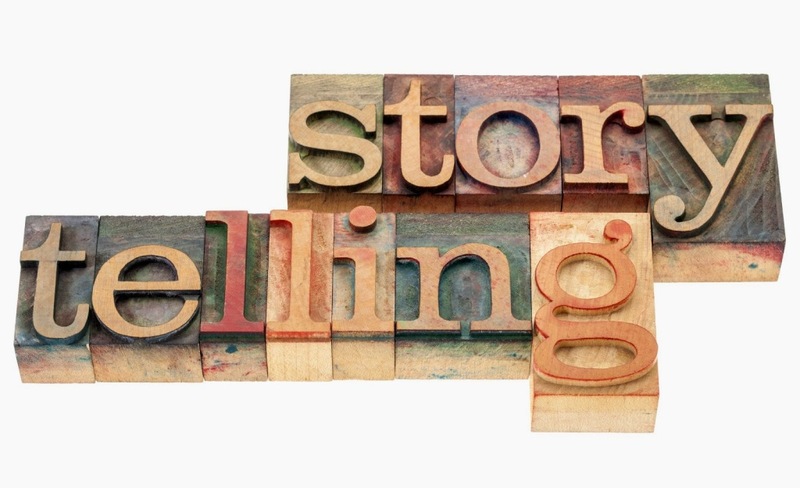 It seems that storytelling and story making becomes more and more important for many brands. The reason is that nowadays consumers demand high engagement in many aspects of their lives as the Internet gives them the opportunity to know more, to learn more and to do more. Consumers want to collaborate with brands to create stories, and it’s a great marketing potential for brands. Of course, there are many brands who take advantage of this and engage with their customers. For example brands like Starbucks are great in storytelling as they are highly connected with their customers and they have a collaborative spirit. So every marketer should find new ways of promoting their own stories. Taking into account the importance of storytelling and the fact that it’s the future of marketing here are some tips for better storytelling. When creating stories, you should determine what are the topics of interest for your audience and how you want to impress them. If you want to increase the probability of reaching your audience you should narrow it and focus on specific people. If you want your story to be memorable you should make sure to include the following elements: character, conflict, resolution. For instance, you can use these steps to show your audience how your brand can help them to solve their problems. You should humanize your stories. Make sure to show how your brand can change people’s lives by creating emotions. Don’t try to make stories in order to just promoting your brand. You should be engageable, for example you can invite your customers to help you in telling stories with the help of testimonials or interviews. In order to attract people you should make your content visual by adding images, videos or infographics. This will have a huge impact on your conversion rates. So, now when it’s clear why storytelling is so important and how you can improve it, do you have other ideas in your mind? If yes, please share them with us in the comments below.